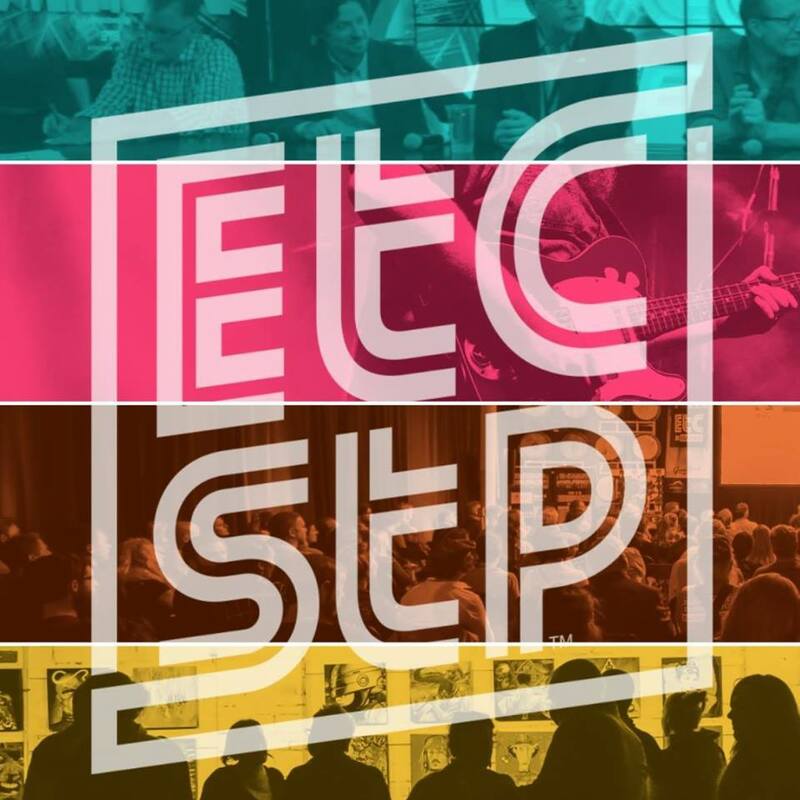 St. Petersburg, FL – Last year, local festival Et Cultura St Pete (EtCStP) brought together hundreds of artists, filmmakers, musicians, and thought leaders to St. Petersburg in an action-packed 5-day event. The festival, whose mission is to spotlight the creative and innovation culture coursing through our city streets & bring the world to inspire, collaborate, and discover curated events around Art, Music, Film, and Interactive components. As they look toward the 2018 festival, they announce their partnership with the St. Petersburg Group and the St. Pete Catalyst. In its role, the St. Petersburg Group will provide executive, marketing and financial acumen to help the festival grow and thrive in 2018 and beyond. Insight Board Member Irv Cohen will act as the festival’s CEO, with members Ashby Green and Joe Hamilton joining the team as consultants. The St. Pete Catalyst, a St Pete focused business news platform, will provide a mechanism by which to market the festival and distribute its content year round. “The world is paying attention to St Petersburg and Et Cultura St Pete(EtCStP) fosters the conversations we want the world to hear. Our challenge is to aggregate, celebrate and propel the thought leadership that is driving our renaissance” said Joe Hamilton. “Et Cultura St Pete (EtCStP) is ready for what’s to come, as we continue building this destination festival in the City of St Petersburg. We’re look forward to engaging the St Petersburg Group, The St Pete Catalyst and the community to help shape the festival each year” said Lea Umberger. About Et Cultura St Pete – This multi-day culturally immersive event is on a mission to spotlight the creative and innovation culture coursing through our streets & bring the world to inspire, collaborate, and discover! Et Cultura St Pete’s goal is to foster conversations with audiences, our community and contributing artists while supporting emerging artists and providing an environment for learning through film, music, art, and Interactive sessions. About St. Pete Catalyst – The St. Pete Catalyst honors its name by aggregating & curating the sparks that propel the St. Pete engine. It is a modern news platform, powered by community sourced content and augmented with directed coverage. Bring your news, your perspective and your spark to the St. Pete Catalyst and take your seat at the table.